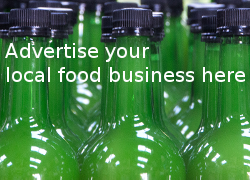 Does local food and drink production contribute to our environment, food quality and rural economy? 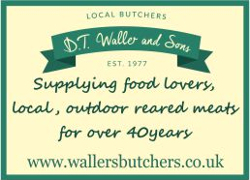 Does local independent retailing help preserve our ancient town, supporting our fabulous local producers, and protecting our landscape? In short – yes it does! 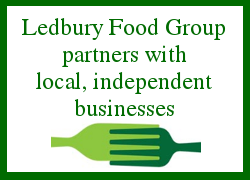 Ledbury Food Group is a local voluntary group that knows the importance and role of local food and drink. 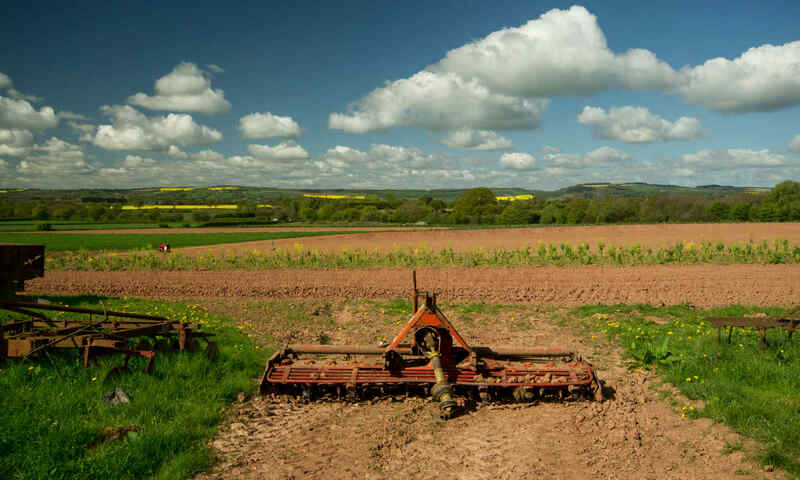 We encourage our wider community to discover the “food heroes” who bring to us the fruits of the land, traditional cider and perry, rare breed livestock, artisan foods and much much more. 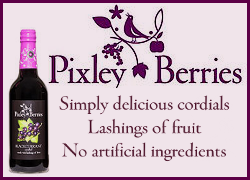 Our extensive directory of local food and drink producers and retailers of all kinds – see the range of local produce on offer! Let’s celebrate our local food heritage!